Born in 1957 in Idaho, wildlife artist Stephen Lyman was an explorer who specialized in painting the most elusive moments in nature. 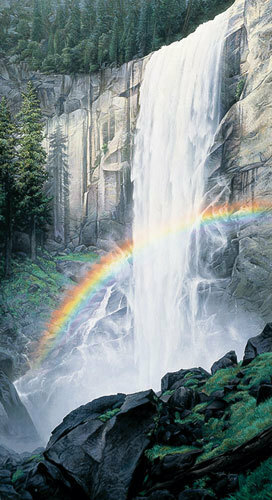 His inspiring work was inspired, in turn, by the writing and teachings of famous naturalist John Muir. "Muir wrote, 'Climb the mountains, and get their good tidings,'" Lyman said. "I know exactly what he meant." 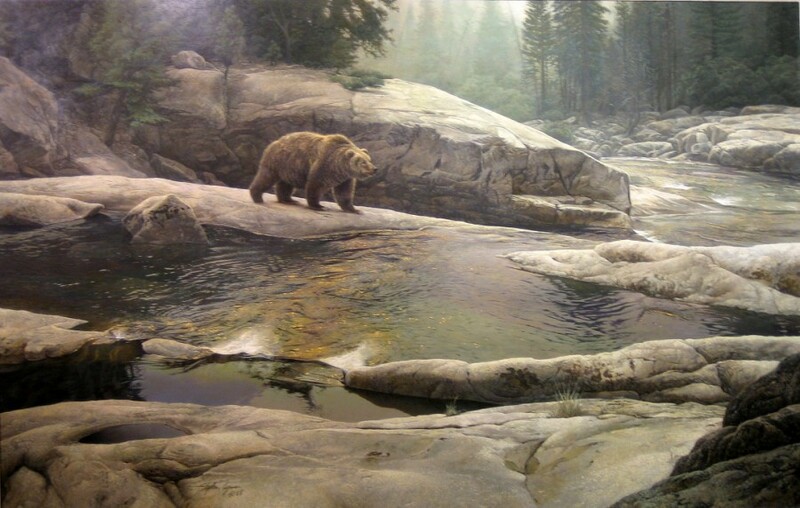 Lyman's love of the great outdoors stemmed from a childhood spent in the Pacific Northwest, where hiking in Snake River country was a regular family ritual. Lyman's desire to share his admiration for the outdoors was strong, but he enrolled in the Art Center School of Design in Pasadena, California, to learn more about the commercial art field. He started his career as an illustrator in Los Angeles, but soon realized that the call of the wild was stronger than the lure of the city. Returning to Idaho, he spent two years exploring and developing his own style of painting. Stephen Lyman's determination to find an audience began in his early 20s. Having his art rejected for publication by The Greenwich Workshop not once but twice, Lyman persevered until he earned the approval of the late Greenwich founder, Dave Usher. 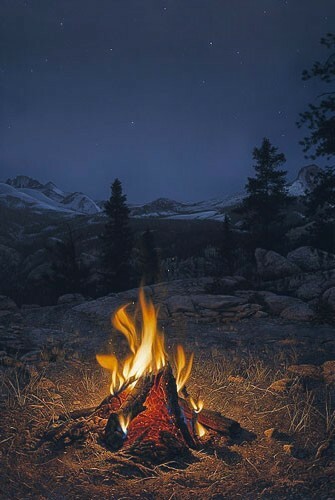 Within a decade, Lyman was known for his innovative paintings of campfire light and considered a phenomenon in the limited edition print field. 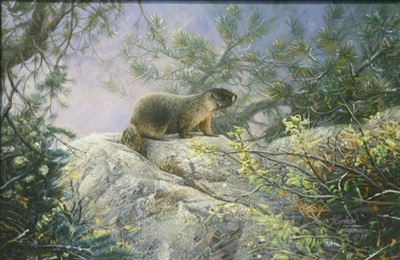 Lyman's first limited edition print was published by the Greenwich Workshop in 1983. 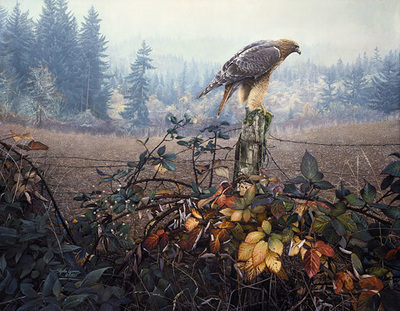 In subsequent years, he was a frequent participant in the prestigious international "Birds in Art" show at the Leigh Yawkey Woodson Art Museum. 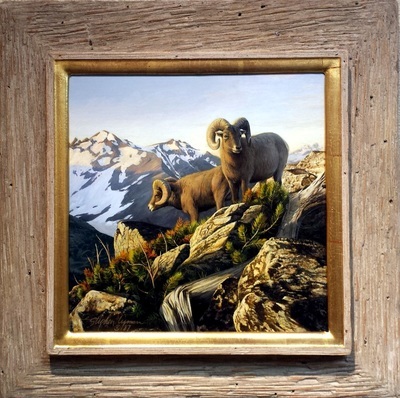 He was invited to be "Artist of the Year" at the 1991 Pacific Rim Wildlife Art Show, and then received the rare honor of being invited back as "Encore Artist" at the 1995 event. He continued to discover the wonders of the natural world and of living a natural lifestyle. 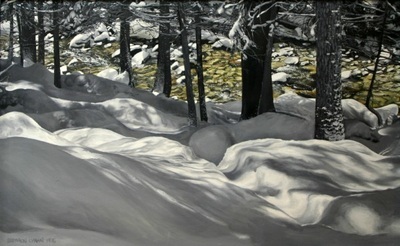 "All my paintings have their origins in my experience and perception of beauty in the wilderness," he said. He enjoyed a rich family life, organic gardening, designed a new home, and earned his pilot's license in between his frequent visits to Yosemite. 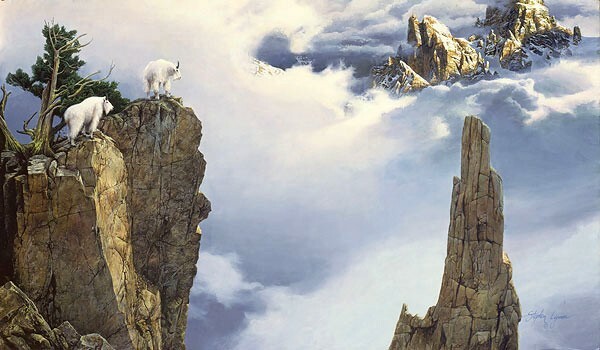 Stephen Lyman actively shared the wonder of the natural world with a legion of collectors until his untimely death in 1996 from a hiking accident in Yosemite National Park. He was in his late 30s. 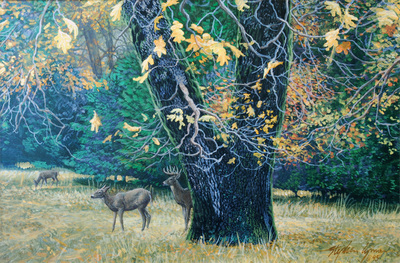 He has been recently named one of the top artists in the country by "U.S. Art" magazine. 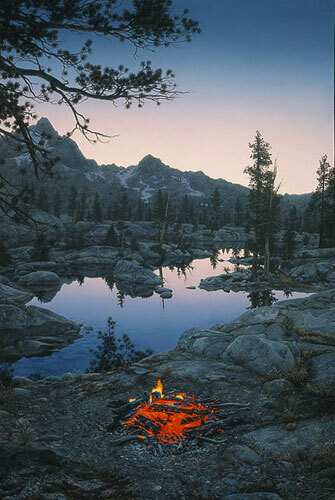 His multi-faceted career was celebrated with publication, in 1995, of his acclaimed book, "Into the Wilderness: An Artist's Journey" and "A Light in the Wilderness," a limited edition de luxe featuring his paintings, photographs, journal writings and a multi-media video slide show.